The ABB megawatt station is a turnkey solution designed for large-scale solar power generation. 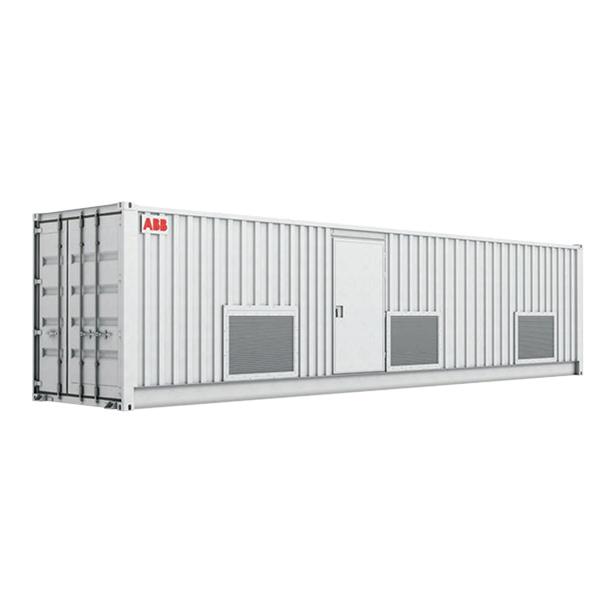 A station houses two PVS800 central inverters, an optimized transformer, medium voltage (MV) switchgear with fully pre-assembled cabling and auxiliary power supply. This plug-and-play system connects a PV power plant to an MV electricity grid easily and rapidly. All components within the new megawatt station are part of ABB’s product portfolio. The ABB megawatt station design capitalizes on ABB’s long experience in the development and manufacture of secondary substations for electrical authorities and major end-users worldwide in conventional power transmission installations.